The Balice Rampart is part of the fortification walls of Castello. The visit is possible passing through the University Palace. 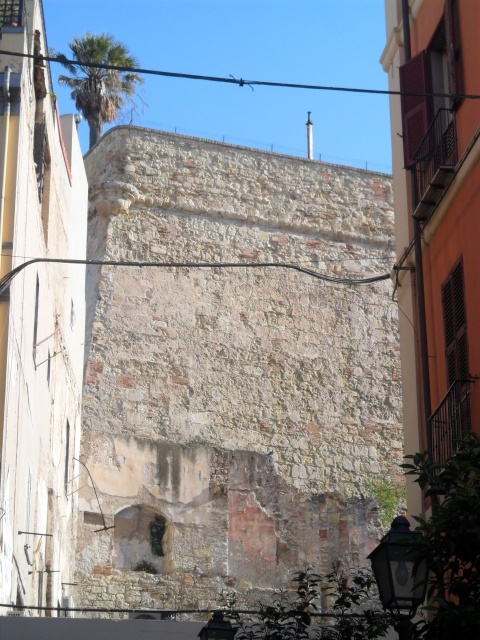 The Balice Rampart was designed by the architect Rocco Cappellino; thanks to its strategic position in the environs of the Elephant Tower, it faced the enemy attacks coming from the sea. The bastion is not provided with an entrance, consequently is hard to locate it. In fact, it is reachable only passing through the University Palace, whose backyard stands on the Balice Rampart.